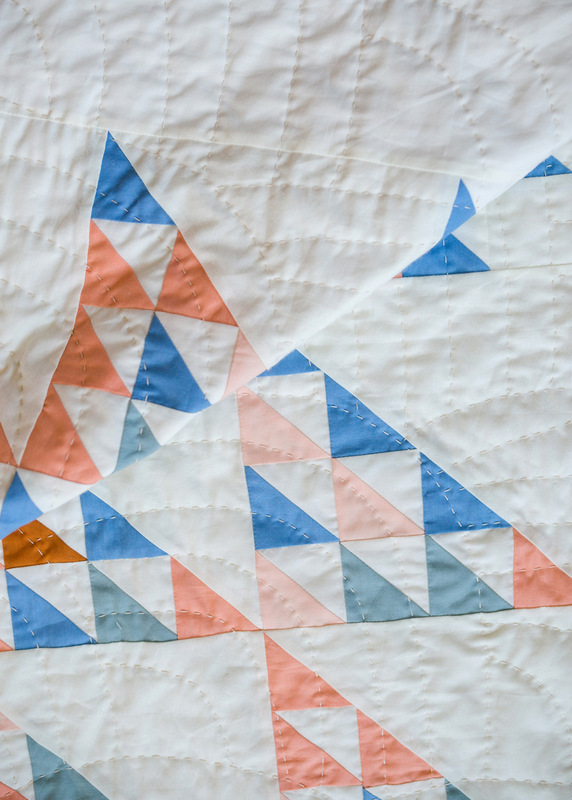 Suzy Quilts' Fly Away Quilt Pattern + Her Blog Giveaway! 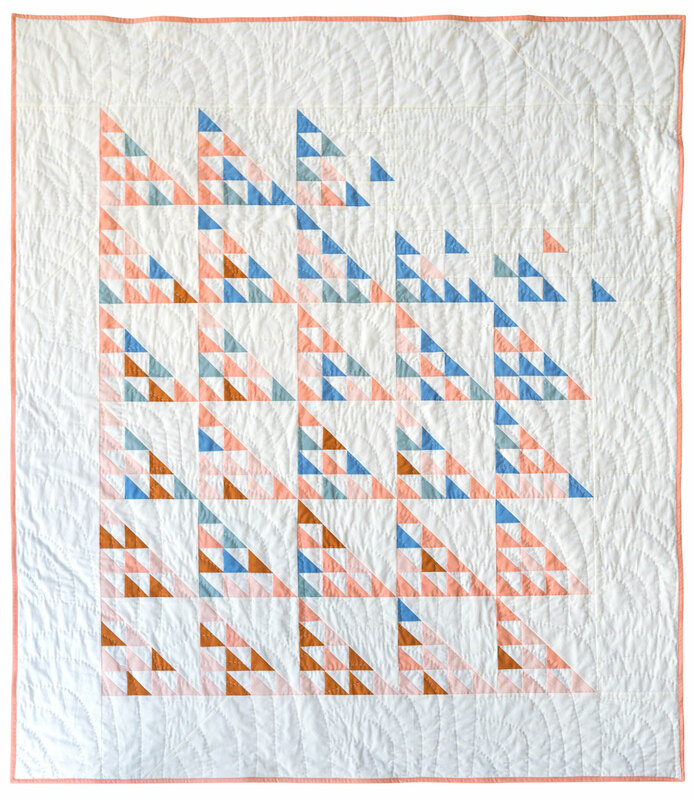 The Fly Away Quilt Pattern is available for instant download from Suzy Quilts! 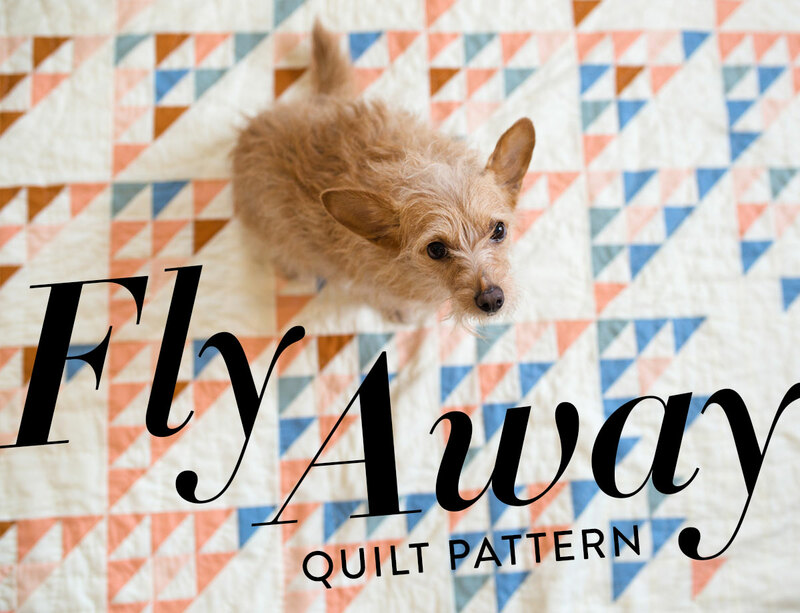 Fly Away Quilt Kit + Batting Giveaway! 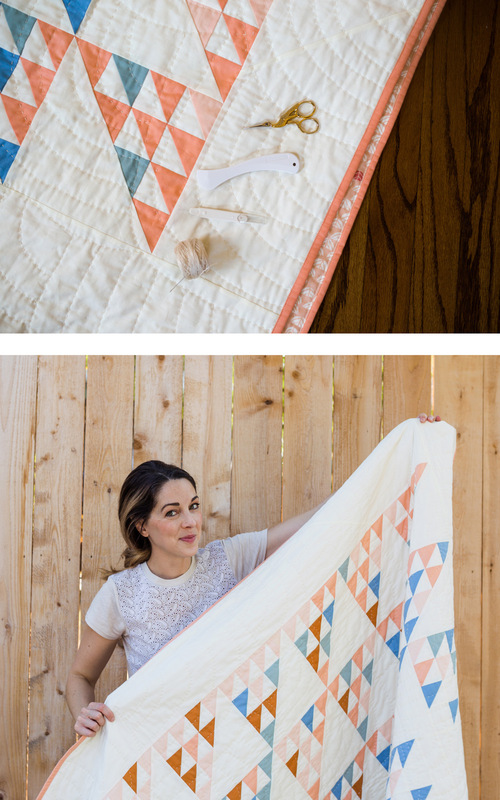 We have partnered with Suzy Quilts for a chance for you to win this buttery soft organic Fly Away Quilt Kit Featuring Birch Organic Fabrics Mod Basics Solids. 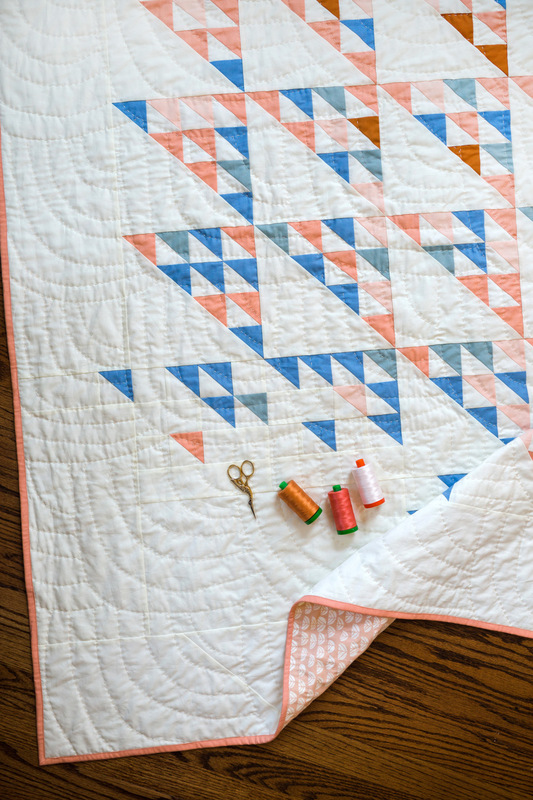 Enter to win this quilt kit PLUS the same bamboo batting from Ever Sewn that Suzy used when making this quilt, by leaving a comment on her blog post with your favorite fabric currently at fabricworm.com. A random winner Monday, Sept. 25 from her comments here. Hey Guys, Here you will be able to find out the bets portal for happy wheels online free games and these games are amazing games. You can play these games online without facing any type of error or hurdle. These games can be played with the help of keys as Arrow keys to move, Space key to jump and Ctrl+shift keys to grab or throw balls. Once go for these games. Although it lets you share files with Windows PC, you won't be able to use it on iOS.